Here’s a whole bunch of resources for China travelers and Ex-pats, enjoy. http://seat61.com loads of advice on train journeys, train types, stations, seating configurations and more. http://www.travelchinaguide.com brief and to the point, fact-filled guides on cities and attractions. http://www.reddit.com/r/China/ – I wouldn’t take anything to serious, unless it’s marked [serious], for expats this is one place you probably wanna be joined in on, just to keep sane on long stays. http://echinacities.com – all major cities and more. http://www.discoverhongkong.com/ – Hong Kong – possibly one of the best city specific destination guides there is, the app is awesome too. 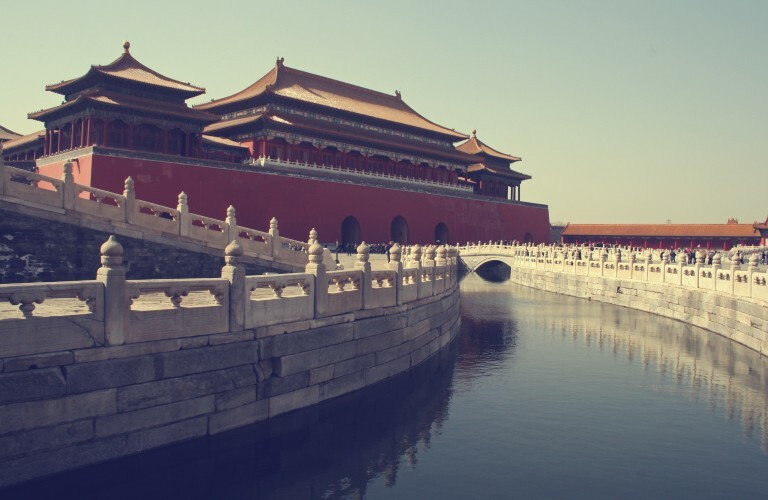 Blog posts from the team at Context Travel feature detailed guides on visiting the top attractions at Beijing and Shanghai. http://getpocket.com – accessible from anywhere, pc, tablet, smartphone. Works a treat. 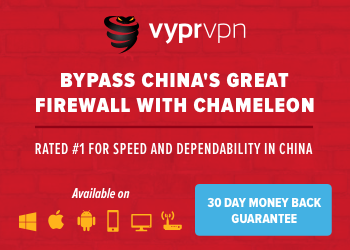 VPN – so you can access Google services, Facebook/Twitter, and almost everything outside of China. http://wechat.com – a great way to keep connected with people you meet, there’s an English version and it has translate feature. http://imqq.com – very few people use email, everyone has QQ. It has many features, mostly used for chat and file sharing. https://www.duolingo.com – a really cool, simple and free app. If you find someone to teach you Chinese, this is also useful for providing structure for your learning.